The 28-year-old was England’s outstanding player as the Three Lions beat Costa Rica 2-0 in their final warm-up game before flying out to Russia, and he spoke about how Guardiola’s footballing vision has altered his approach to the game. Having spent most of his career as a midfielder, Delph played at full-back in many of his 22 Premier League appearances for City last season and said his understanding of tactics and positional play has broadened under the Catalan. “He’s fantastic. For me, he is a genius,” Delph told reporters. “He has opened my eyes to so much. I didn’t picture football like Pep does. He’s painted the pictures for me. “I stayed mentally strong, and I knew if I got my opportunity to play I could contribute and help the lads win games. “I’m a very traditional English guy who believes in hard work and dedication and giving it absolutely everything. I’m there to fight and pick up second balls, to be that old English type of player, but he has reinvented me. 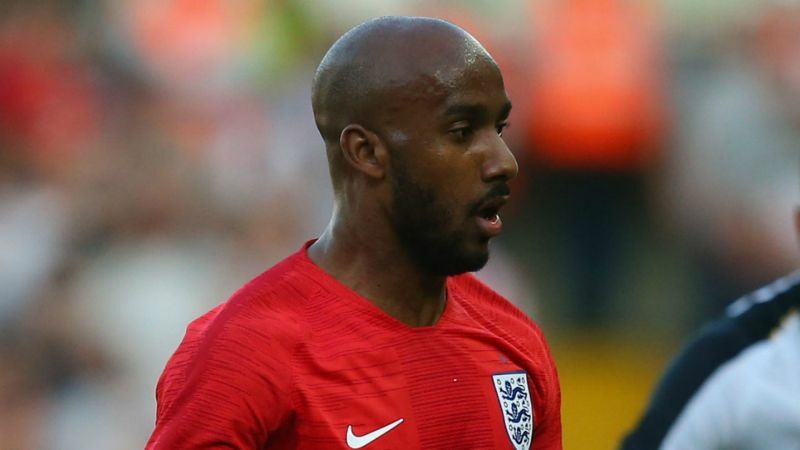 Delph, whose wife is expecting their third child in the next few weeks, is hoping to add to his 11 England caps by playing a part at the World Cup in Russia and his recent performances have strengthened his chances of featuring in Gareth Southgate’s team to face Tunisia on June 18. The Bradford-born dynamo also credited a new personal regime of meditation and breathing techniques for helping him to refine and improve his game. He said: “Gael Clichy, who was at City, does a lot of meditation and he recommend it to me because I was such an all-action guy, so I started it and I’ve never looked back. “I do it in numerous ways – you can do guided meditation, depending on how you are feeling. You can get these things on YouTube or get apps on your phone.